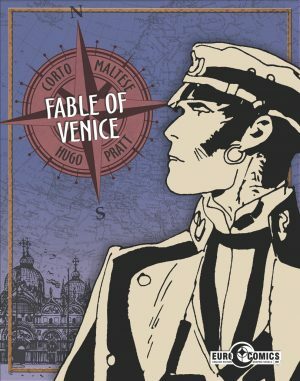 Fable of Venice is the first of Hugo Pratt’s Corto Maltese adventures to centre on metaphysical concerns, and the kind of phantasmagorical adventures where time and space are fluid that would become prevalent in his later works like the untranslated Les Helvetiques and Mu. 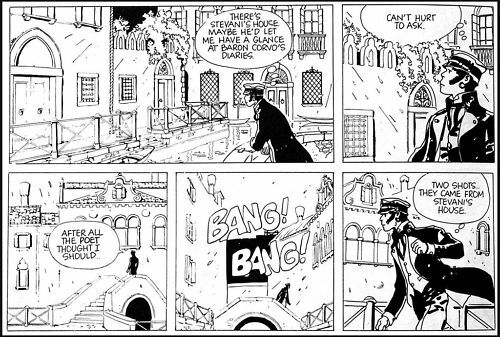 Corto Maltese is a footloose and amoral sailor who roams the globe at the beginning of the 20th century, dropping in on many of the key events of the period. Here he returns to his home city, and we learn something of his ancestry as he revisits the Jewish quarter in search of a fabulous and fabled emerald, encountering secretive freemasons. The story opens with him literally dropping in on them when chased across the rooftops by a masked band of rival occultists. 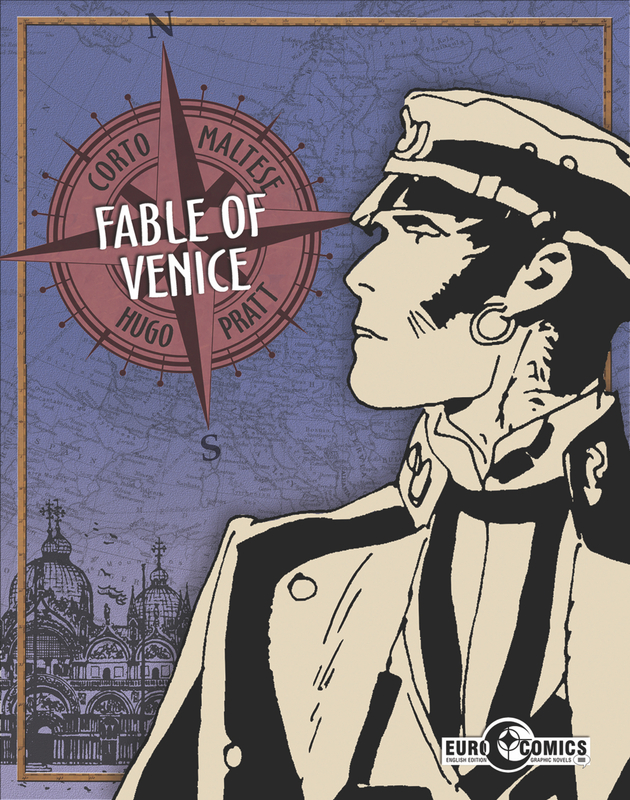 While Corto explores the mysteries of the ancient past amid twisting stairs and hidden courtyards, he is not oblivious to the more recent antagonisms threatening the city of secrets. The Poet, loosely based on Gabrielle D’Anunzzio, the Italian patriot who advised Mussolini and revived the Roman salute that became a worldwide symbol of Fascism, is stirring up certain sectors of the multicultural port. 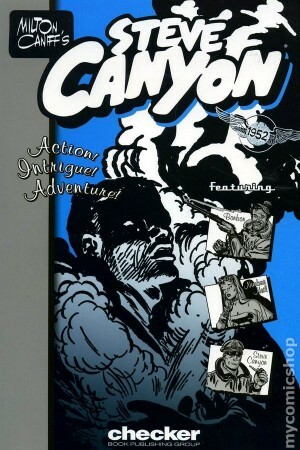 Corto thinks he has seen Baron Corvo, an eccentric English friend who started him on the chase for the magical gemstone in the first place; the only thing is, Corvo died several years previously… Corto seeks answers among philosophers and theosophists including the beautiful and surreal Hipazia. The ensuing adventure mixes occult dream quest, politics and fast-paced action. Drawn largely in a 16-panel grid, Pratt increasingly breaks out of his rigid structure to augment the sense of drama and represent the mystical city. His art uses very light lines and heavy areas of black to create a rich sense of passing from sunlight to shadow. 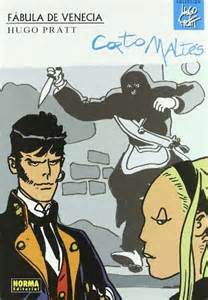 The fluidly inked areas of black making up several characters seem to dance across the panels as Corto pursues and is pursued by cults and secret societies. Pratt simplified his art throughout his life, using fewer and fewer strokes to evoke the increasingly fantastic worlds his central character sought. 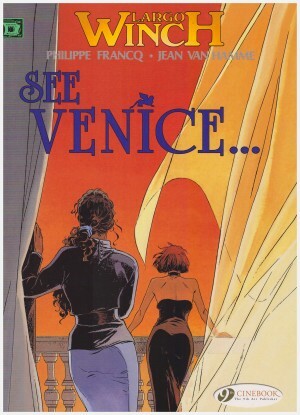 Produced right in the middle of this deconstructive timeline, which was Pratt’s creative life, Fable of Venice is wonderfully loose and impatiently paced, with bursts of action alternating with moments of quiet contemplation and riddle-infested conversations between characters who are all hiding a lot from each other. NBM’s first English translation was very lightly printed, meaning a lot of the finer lines appear very faded or absent. 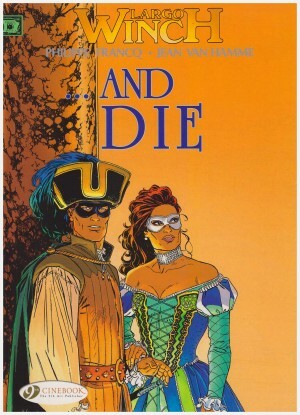 Thankfully the EuroComics edition rectifies this, essentially for a book that is so much about the contrast between light and dark, visually and thematically. It also improves on the original clunky and repetitve translation. However the NBM version does contain Pratt’s essay, notes and drawings of Venice, which demonstrate his fascination with the location. 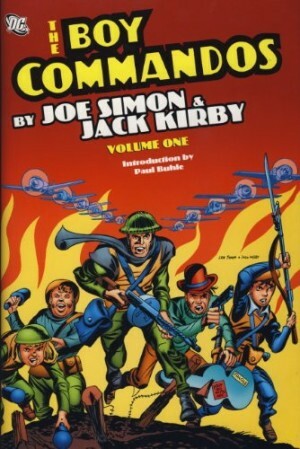 This is one of Pratt’s masterpieces, and a five star book any day of the week.